A glitzy rework of the penultimate MASSEDUCTION track. 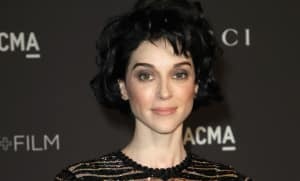 Last year, St. Vincent put out her much anticipated fifth album MASSEDUCTION. Its penultimate number is the gorgeous but drowsy "Slow Disco," a song about French exiting a situation before feelings grow too strong. True to its name, the song is a bit slow by St. Vincent's standards. 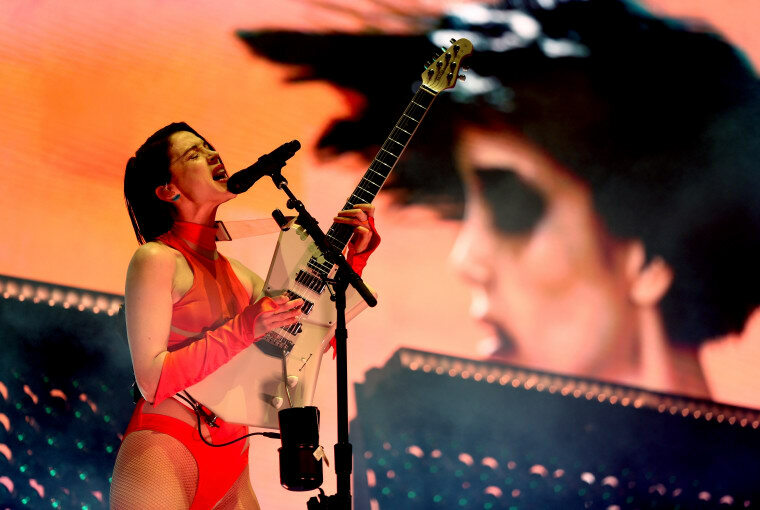 But last month at Coachella, she closed out her set with a revamped version of the song, one with a bit more emphasis on the glitz and groove of a disco full of ghosts. Now, she's released "Fast Slow Disco" for the masses, and it's a true jam. Check it out below.